Oftentimes, we focus on the love we give each other more than the love we give ourselves. Don’t get me wrong: showing kindness and support to those close to you is important. But making yourself a priority is a must. That’s why, this Valentine’s Day, we’re challenging you to treat yourself like your own valentine (even if you have a designated person you’re doing something special with, too). 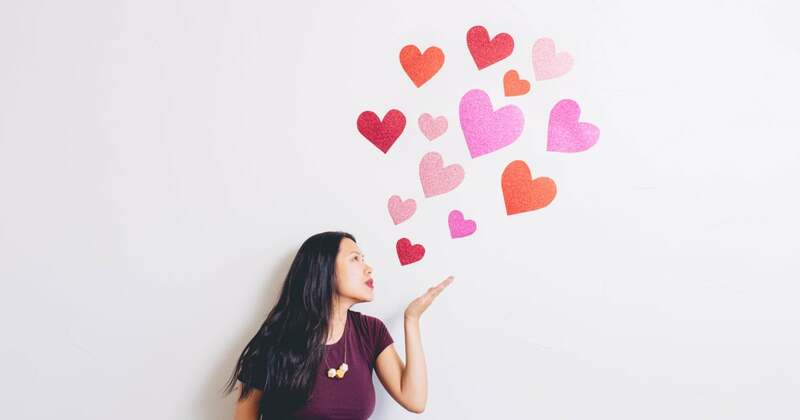 Here are a few easy tips, because you don’t need Cupid’s arrow for self-love. It’s all about you.